SureFire oil burners by Landa are a leader in performance, reliability, and energy efficiency. 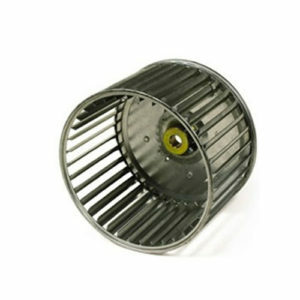 Industry exclusive features provide a durable, maintenance free package. Designed especially for the harsh environment of the pressure washer industry, these burners are built to provide years of trouble-free service. 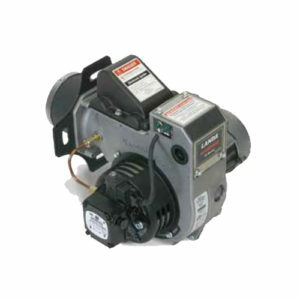 Landa SureFire Burner – BURNER, KNA-L 120V 3 – is a reliable and energy efficient pressure washer burner. 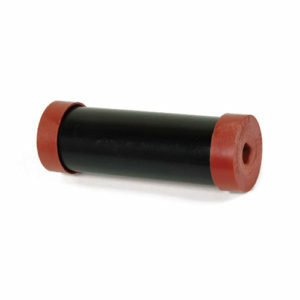 Industry exclusive features provide a durable, maintenance free package. 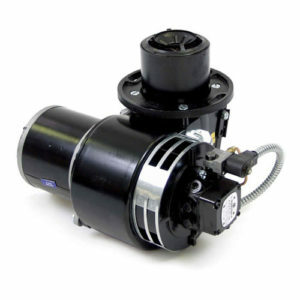 Designed especially for the harsh environment of the pressure washer industry, these burners are built to provide years of trouble-free service. Landa SureFire Burners are a leader in performance, reliability, and energy efficiency. Industry exclusive features provide a durable, maintenance free package. 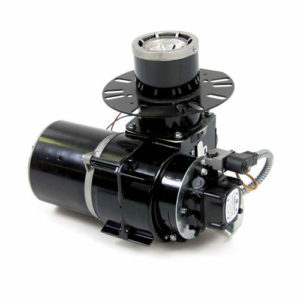 Designed especially for the harsh environment of the pressure washer industry, these burners are built to provide years of trouble-free service. 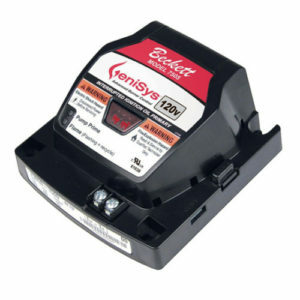 Advanced burner control, 120V AC primary safety control for residential and light commercial oil burners.